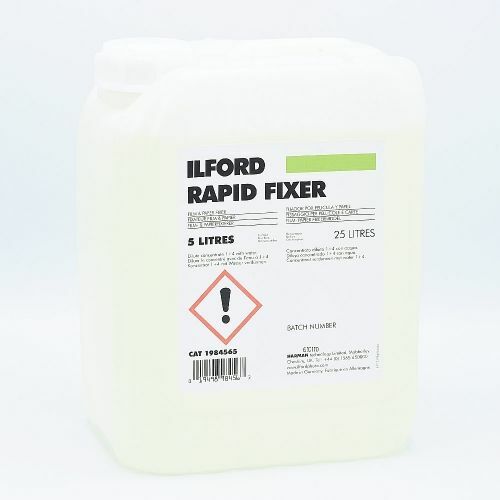 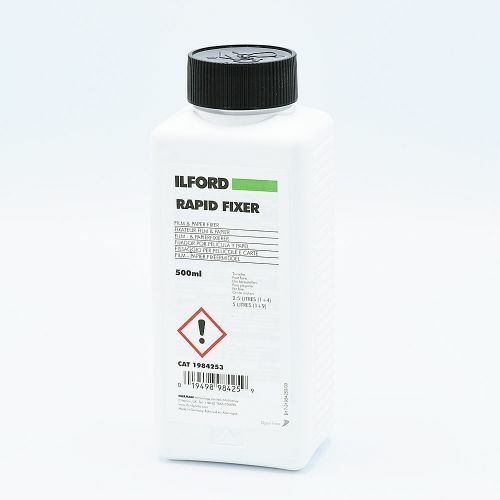 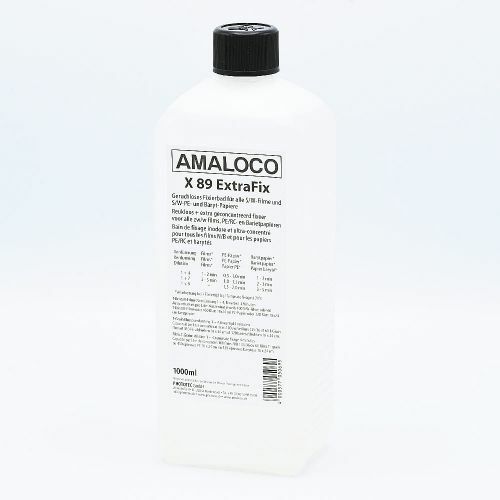 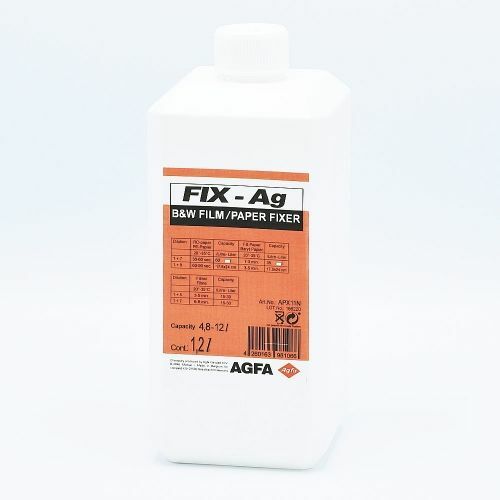 Universal fixer for all B&W photomaterials, based on the original recipe of Agfa Agefix but more complex than the standard Adofix. 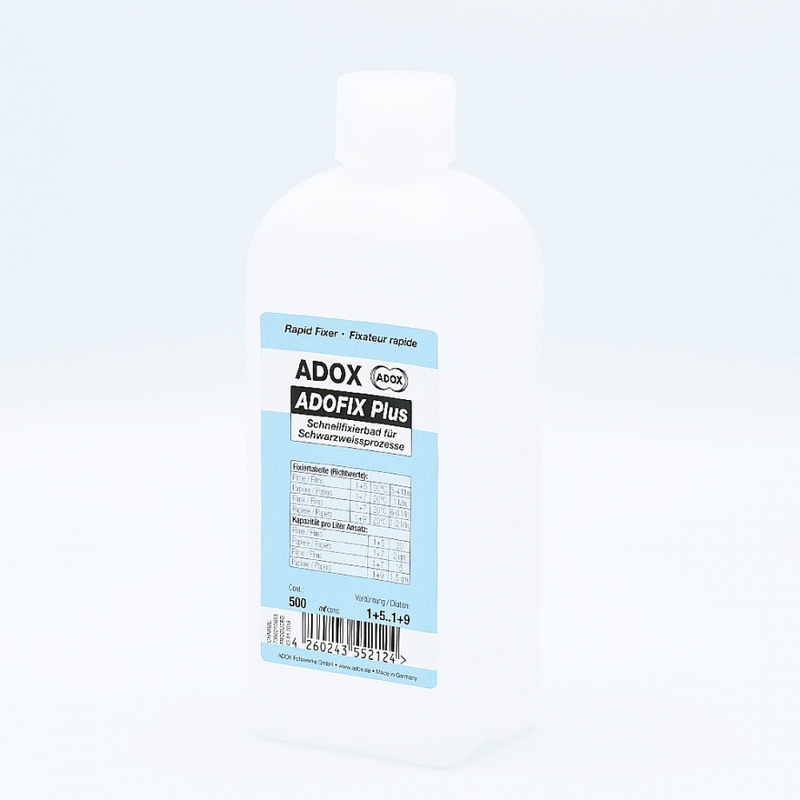 Especially the buffering system contains more substances which makes Adofix Plus last longer in the open tray and gives it a bit of extra capacity. 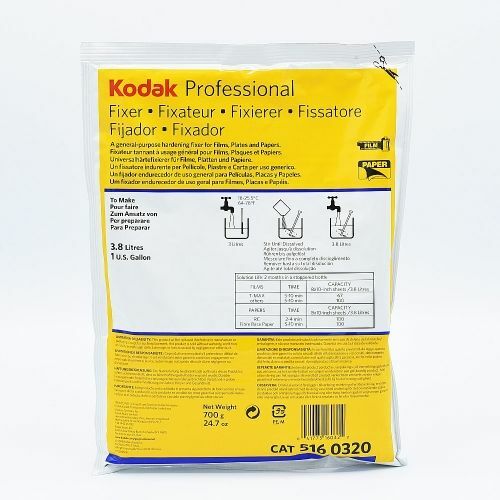 High capacity express-fixer with maximum capacity for black and white photo papers (RC and fibre), films and photographic plates. 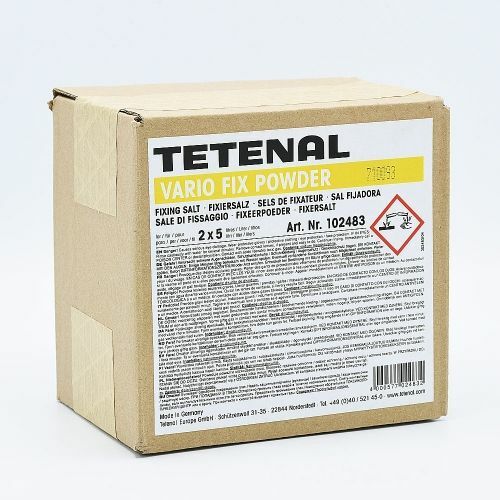 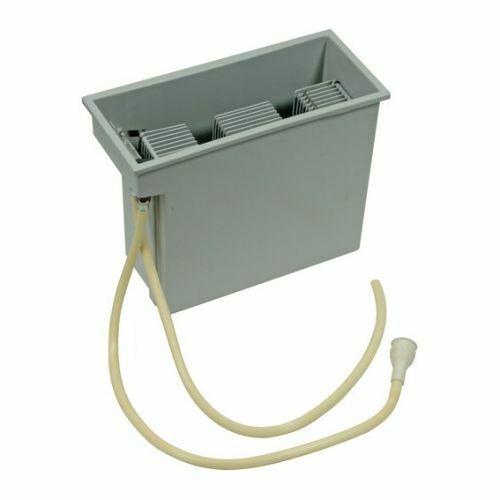 Suitable for the use in machines and trays. 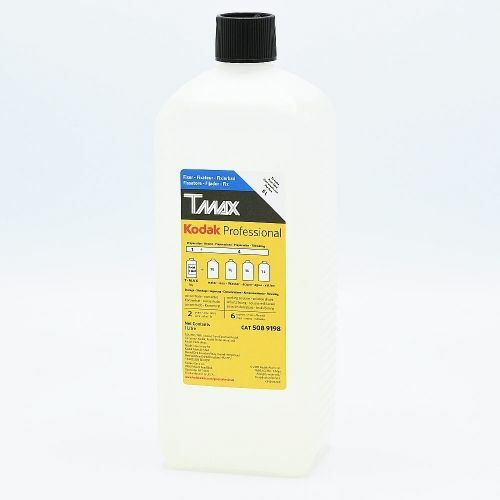 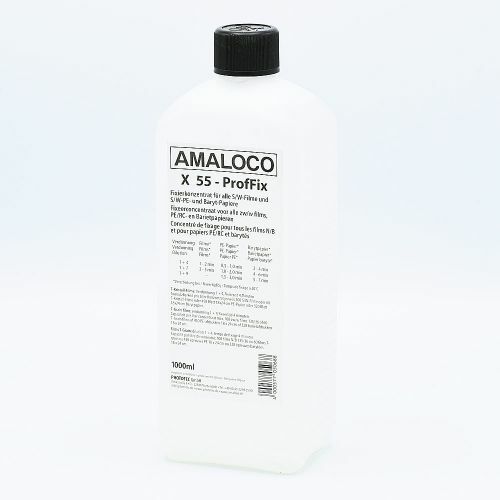 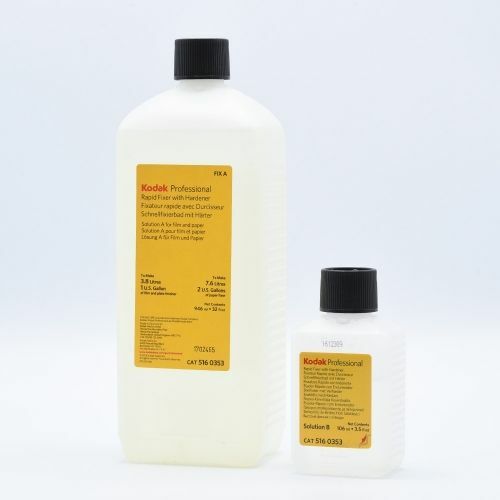 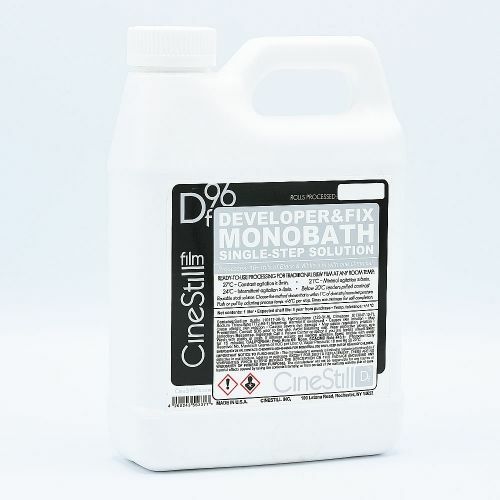 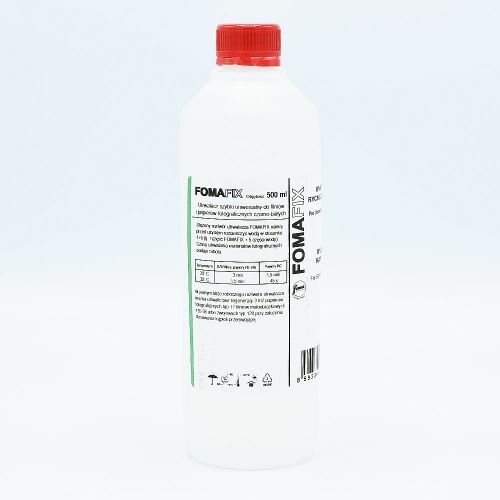 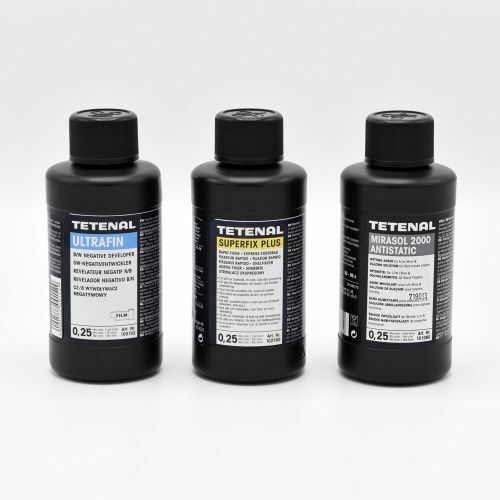 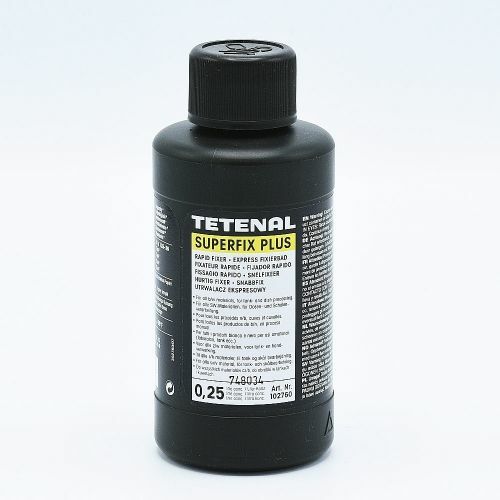 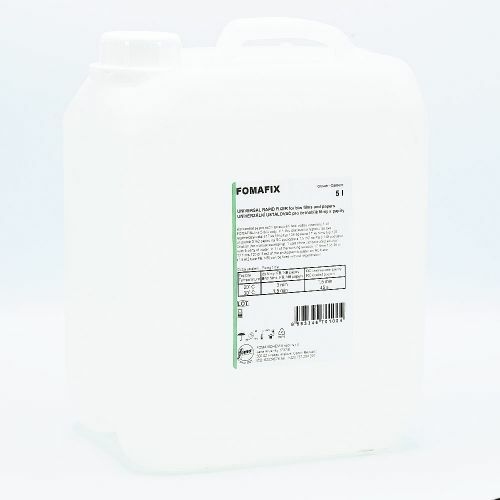 With one liter of concentrate you can make up to 10 liters of working solution. 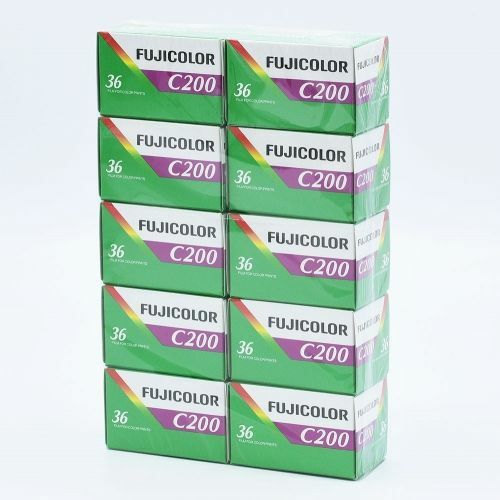 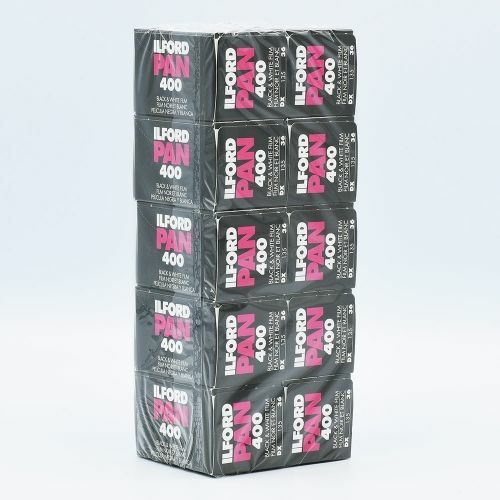 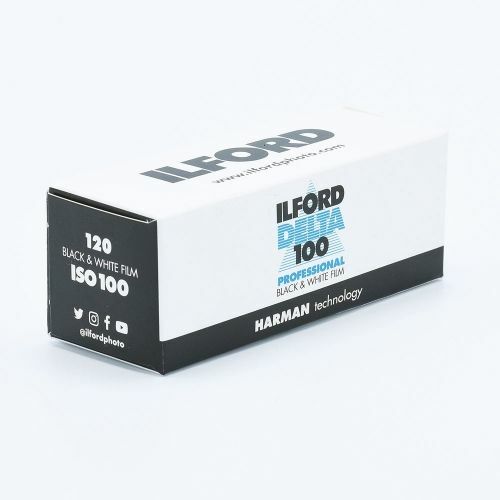 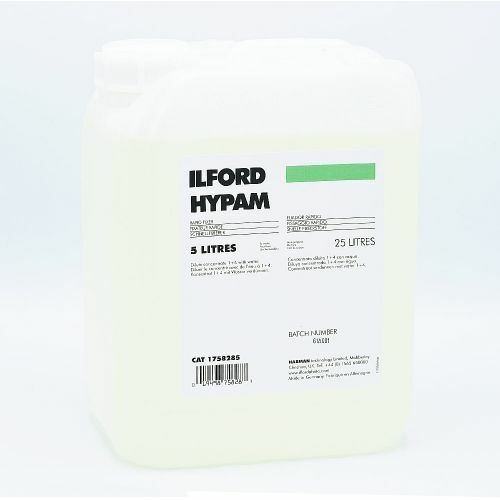 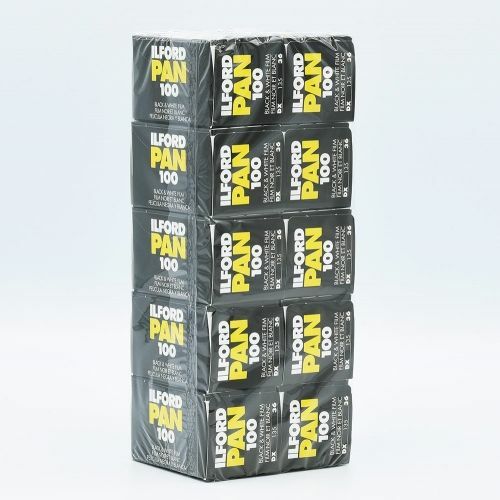 Total capacity: 90 films or 450 sheets 18×24 cm photopaper per liter of conc. 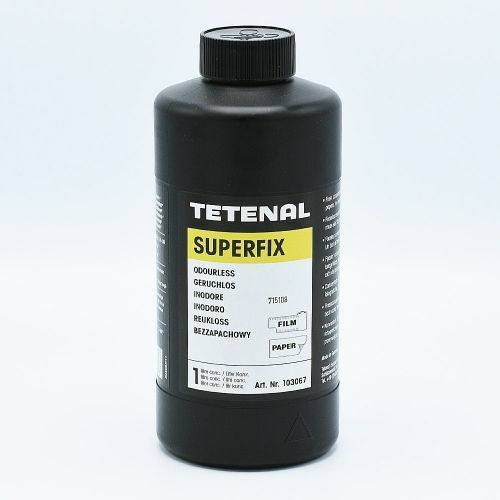 General recommendations for liquid fixers: Liquid fixers stay fresh if kept unopened for about 2 years. 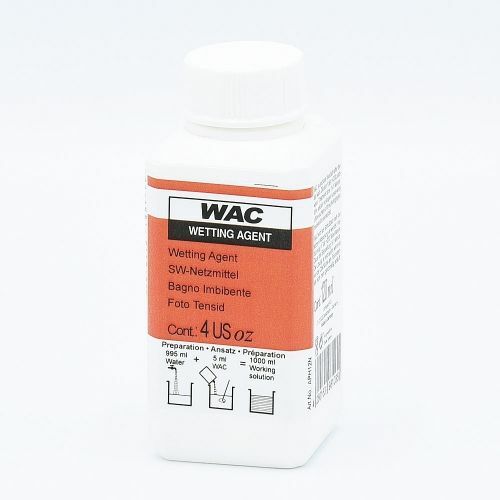 After opening the concentrate shall be used up within about 3 months.